I read an article last week that stated Fannie Mae is now offering a way for real estate professionals and short sale specialists working on short sales to be able to communicate directly with them when they run into issues. This is now replacing the SSAD (Short Sale Assistance Desk). From what I have read the new short-sale escalation process is an extension of Fannie Mae’s HomePath for Short Sales tool and is open to those working on a short sale involving a loan owned by Fannie Mae. This HomePath tool was created to resolve short sale challenges. 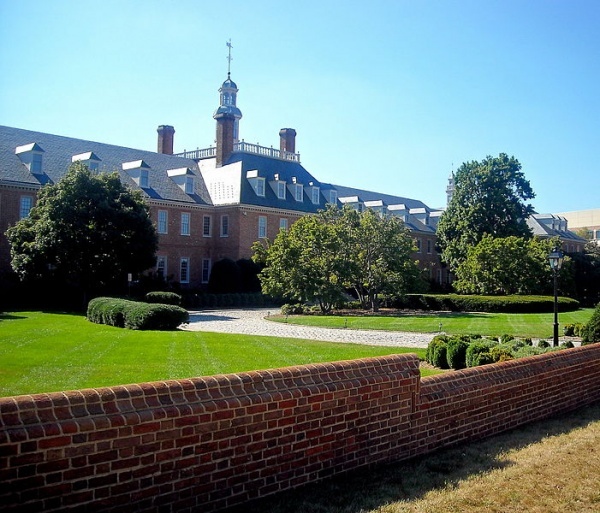 Once a case is escalated, Fannie Mae will directly work with the agent or servicer to address these issues such as valuation disputes, delays by servicers or uncooperative subordinate lien holders. Agents can also use the new escalation process to receive a suggested list price from Fannie Mae prior to listing the property for sale. “By giving agents a straightforward, transparent way to escalate short-sale issues to Fannie Mae, we will close more sales, prevent foreclosures and help neighborhoods continue to recover,” said Jay Ryan, Vice President for Real Estate Sales at Fannie Mae, in a statement. 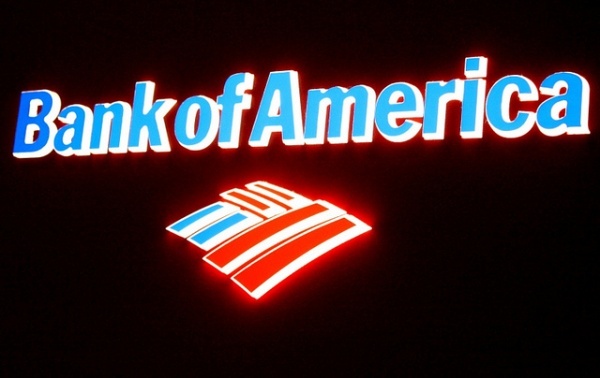 If you have a loan with Bank of America and need to short sale the property we can help! Most people have heard “nightmare stories” about dealing with Bank of America on Short Sales, but our goal is to make it as pleasant of an experience as possible for all parties. It’s true that short sales can be a frustrating process, but we have helped orchestrate over a 1,000 short sales and know what to expect when working with all lenders, especially Bank of America. It’s all in the details when filling out the Bank of America paperwork. Paperwork that is not completed correctly or not sent back in a timely manner can cause delays or denials with Bank of America. When working with Winged Foot Title, we will assist you in reviewing your paperwork to make sure it is completed correctly before submitting it to the lender. Here are a few common document errors that can delay the process if not filled out correctly. Last week we attended a Lunch & Learn on short sales with Wells Fargo. This was an opportunity for us to learn more about navigating a short sale with Wells Fargo Home Mortgage specifically the portfolio loans. The short sale manager educated us on benefits of a short sale, HAFA options & eligibility, process for a successful short sale, checklist of documents required, timeline for review, and common obstacles. Alternative to foreclosure with a more planned and graceful exit; credit report says “settled for less than owed,” investor pays for closing costs and possible incentives. Usually the home is in better condition than buying a foreclosed property. Investor may pay some closing costs. Occupied and maintained properties, stabilizing neighborhoods, preventing vandalism. 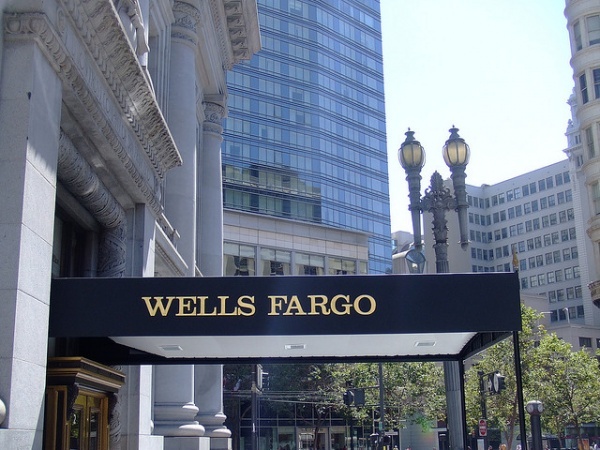 What is the process for a short sale with Wells Fargo? 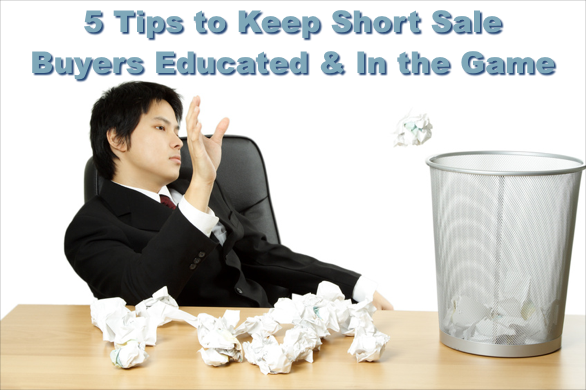 Keeping Short Sale Buyers Educated & In the Game! Another amazing year has come and gone for us here at Winged Foot Title, and our work in Short Sales is still keeping us busier than ever. Our goals for 2013 are similar to 2012, but they are even more focused on education. A large problem faced in the Short Sale world is keeping buyers in the transaction. There is nothing more frustrating when you have been working for 3 months or more and receiving the Short Sale approval letter only to find out that the buyer has backed out and decided not to purchase the property. It is a hard conversation with the seller who is now one step closer in the foreclosure process. We have 5 Key Tips that can help keep the buyer on board when purchasing a Short Sale.